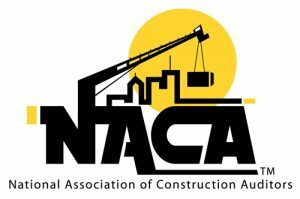 Best Practices Workshop – Without Speakers - The Construction Audit and Cost Control Institute, Inc. This two day interactive workshop builds upon and further develops concepts introduced in our core courses. Anyone responsible for auditing construction activity and/or managing construction projects will benefit from this workshop. 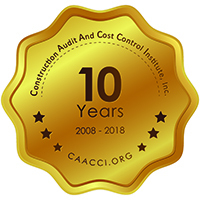 Please join us for a dynamic two-day program which will center around the presentations of 12 experienced and successful professionals recognized for their leadership and expertise in construction audit and cost control. Don’t miss out on the interactive exchange of ideas and solutions to current issues and future concerns, and get your questions answered by these industry professionals. Following every presentation, all attendees will be given ample opportunity to be a part of this impactful, collaborative, round table discussion. Current best practices used in their organization related to construction audit and/or construction cost control. Lessons learned by giving specific examples of the recent results they have achieved using their best practices and how that added value moving forward. 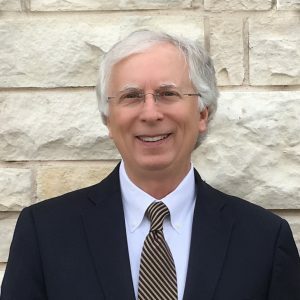 Share their vision for the future of best practices and where the industry is headed (including use of technology and AI) in construction audit and construction cost control. Provide their insight on new trends impacting effective construction auditing, what to watch out for, etc. A 60 to 90 minute reception after the first day of the workshop will be held. We have blocked a limited number of rooms at the New Orleans Downtown Marriott that will be available at the group rate of $179 plus tax per night. – We have blocked a limited number of rooms for our attendees for the nights of 11/12, 11/13 and 11/14. – Please note our group rate will expire October 26, 2018. 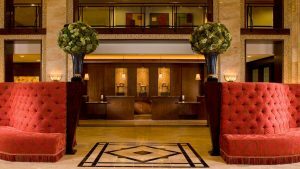 – Most of our attendees stay at the hotel for two nights and a few opt to stay over a third night. – If you have any problems making reservations for the nights you would like to stay at the hotel, please let us know and we will check with the hotel to see if they can accommodate your stay. When registering, please be sure to use the attendee’s name and email address. Applicable Early Registration Discounts will be applied on the next screen. See below for more registration options.